There's a lot happening these days that might lead you right into a good book or a binge-watch of your favorite new television or Netflix show. But sometimes we need more. We need more than a cathartic cry with Code Black or This Is Us. We need more than a cringe and a laugh with Superstore. We need more. 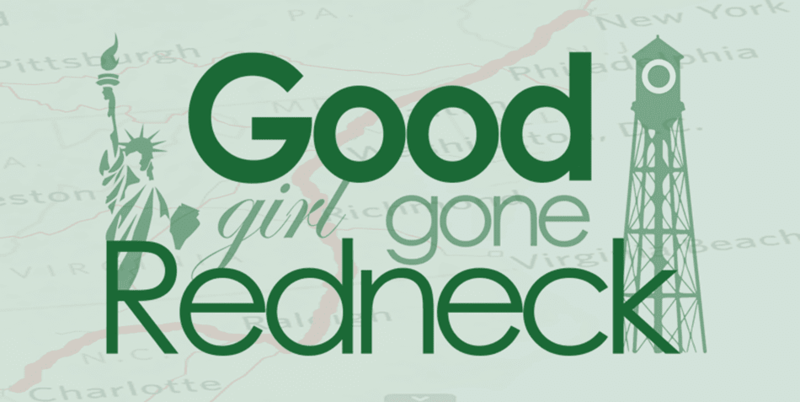 And so, we turn to a certain kind of book that will take us where we need to go. A book that inspires us and motivates us and gets us thinking. Below you'll find a list of recommendations for that kind of book. Some come directly from me. Some come from some of my reader friends who are in my reading Facebook group, I Like Big Books (come join us!). Year of Yes is officially one of my favorite books of pretty much ever. It's the kind of book that makes you talk to yourself out loud and nod your head in agreement, all while you're mustering up the courage to tackle the things you want to achieve. If you haven't yet read it, or even if you have you need yourself your own copy of this book. And to add to it? 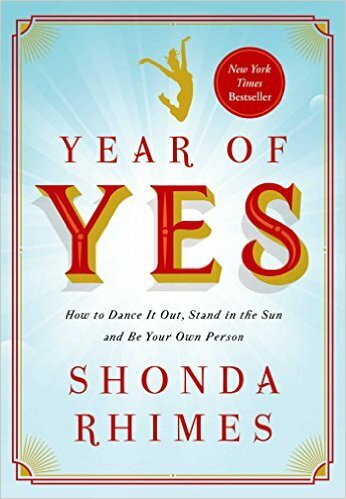 Rhimes has released a Year of Yes Journal! Which I promptly purchased for myself but have not yet cracked open. So get one for yourself and we can do it together. 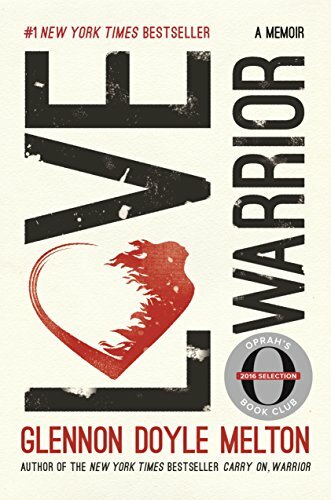 I have not yet picked up a copy of Love Warrior, but everyone knows at least one person who has read it and loved it. That alone would lead it to being included on this list. Top that off with several friends recommending it and - well - there it is. Doyle Melton is well known for her inspirational postings on social media, and it seems as though she's wrapped them all up with a cover and turned them into her latest book. Confession time. 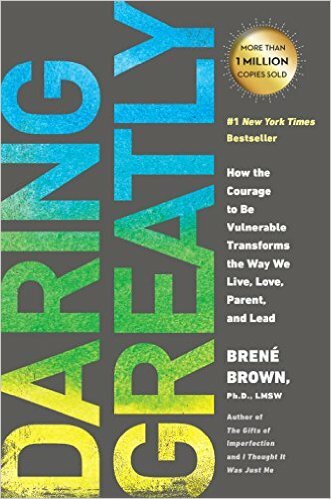 I have a copy of Daring Greatly that has been tucked away on my bookshelves for a long time. A really long time. I think it's because when I bought it I just wasn't in the right place for it. I wasn't ready to read it. And so, I held off. But I never gave the book away. I decided that I'd find the time when the time was right. Is it the right time for you? You won't know until you have a look. So, I've been thinking about that whole book on the shelves thing I mentioned above, and I am wondering if maybe I need to read The Gifts Of Imperfection first. Let's have a look at the rest of that title first. 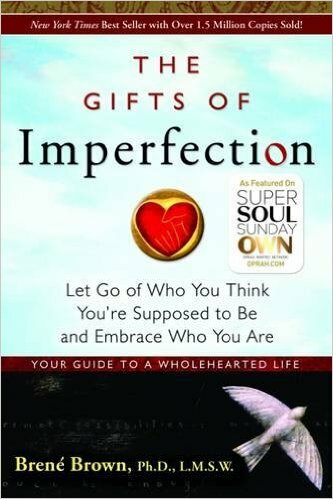 The Gifts Of Imperfection: Let Go of Who You Think You're Supposed to Be and Embrace Who You Are. That's it, isn't it? That's what we all need. I think I might have to get a copy of this one. Soon. 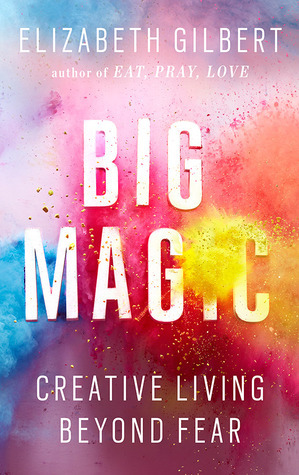 I think that Big Magic was written for a certain kind of person. I'm not sure I'm that kind of person, but I still see the value in the book and its concept. Gilbert, of Eat, Pray, Love fame, takes some time to share a more intimate journey with us all. 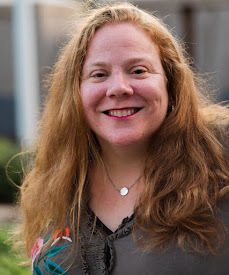 Now, if you've read her work before, it may seem as though that's not exactly possible - but her journey into creativity and her encouragement that we all find our own way holds an intimate perspective. If you're a fan of Gilbert's work I believe you'll enjoy this book. Every time I see this book shared by someone on social media my interest is piqued. 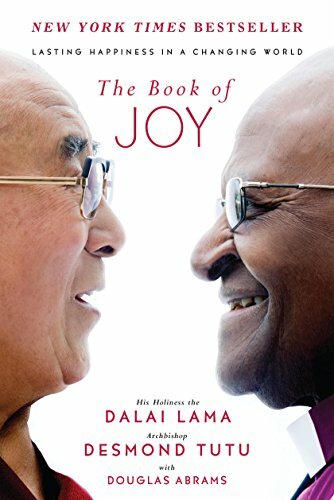 I mean, His Holiness The Dalai Lama and Archbishop Desmond Tutu? With exploration of the nature of joy, and both men sharing their daily joy practices - you would think that would be enough. The Book of Joy offers much much more. I kind of feel like everyone needs to read it. Especially today. This book is simply beautiful. But - keepin' it real here - I haven't finished reading it. But I promise you - t's still beautiful! I shouldn't say I haven't finished reading it, as I've skimmed through the book from cover to cover several times. However, I haven't completed all of the exercises and taken all of Luna's words to heart yet. I actually had a friend mention this book to me today - or yesterday, maybe - the days blend together sometimes - and she reminded me of how much I need to dive into it. (Thanks, Graeme!) So, soon I will. Spend an entire year looking on the bright side of things? I know, I know. Ain't nobody got time for that. Or. Do we? Because The Gratitude Diaries might show us we do. 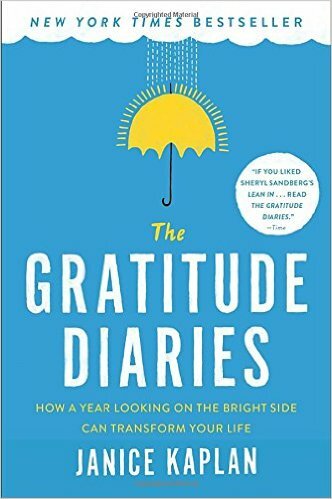 I've always heard that using a gratitude journal is a great way to maintain a positive perspective, and that if you document at least one good thing for each day, you'll find yourself shifting away from focusing on the negatives. I, myself, have a gratitude journal, and yet - I don't use it nearly as often as I should. Or, dropping the should, as often as I'd like to. And I just got so excited, because I found the exact one I have on Amazon, so I'm going to share a picture of it with you below in case you want to join me in this journey. This is the gratitude journal I have. Isn't it pretty? There are many kinds out there, though, so if this isn't the one for you - don't despair! 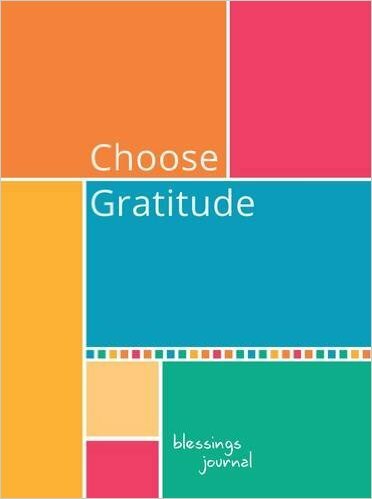 Have a look at The One-Minute Gratitude Journal, or this very pretty one that's a journal and planner, with the important She Believed She Could So She Did reminder on each page. Recommended to me by someone I trust without fail, F*ck It sounds like an interesting read. It looks like the perfect way to let go of the things that are weighing on you. To let go of the worry that you can't seem to escape. More importantly? Something I tell my clients all the time. To let go of the "shoulds". Man, those shoulds really need a good drop-kickin'. 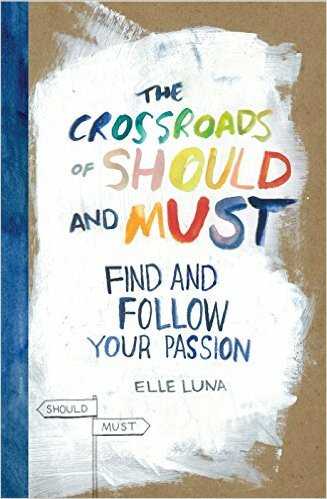 I'm thinking this book might be just what we need to help us find a way to simply live and breathe and BE. So. 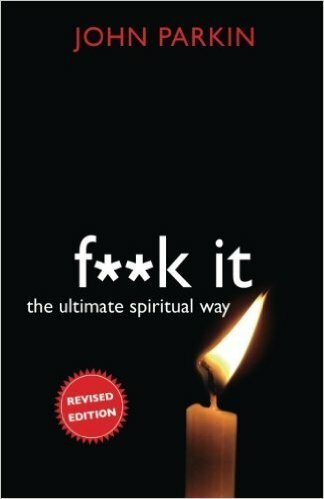 Join me in saying F*ck It, and grab a copy of this book to find out more. I absolutely LOVE this journal. Love it. I think it's so pretty and so I purchased one for myself. But, as with many books and journals and important inspirational things - I've neglected it. But trust me. You need this one. It's why I saved it for last. It's the perfect size, filled with the perfect thought-provoking prompts, and just, perfect. 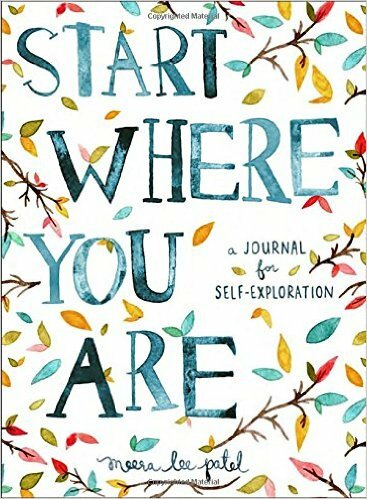 So, get yourself a Start Where You Are journal today - so tomorrow you can tell me how you love it, too, and you've already figured out so much just by skimming through the pages. So, there you have it. 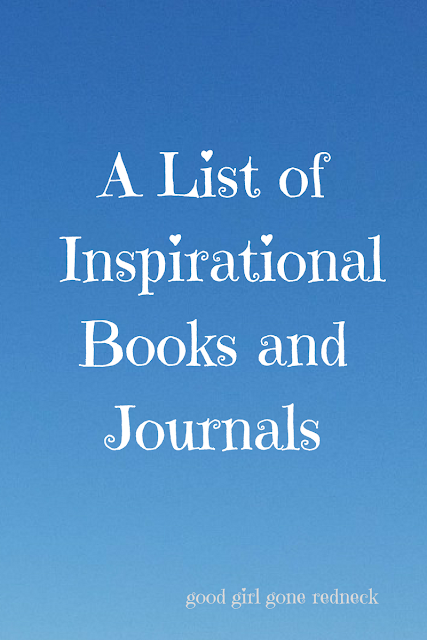 A list of inspirational reads and the like to get you motivated and focused on YOU over the coming months. Because you need to remember how important you are and how to put yourself first. And how - well - if mama ain't happy ain't nobody happy - or something like that. Same for daddies. And grandparents. And women and men and teenagers and - well - everybody. Because you need to put your oxygen mask on first. And these kinds of reads and journals and processes? They're your oxygen. So don't you forget it. Thank you for the recommendations! I will check them out! Stealing for my own personal edification :-) and sharing so that others might do the same. I love the journals youve recommended!! What a great list! Pinned and shared it. I definitely want #1 with the accompanying journal of course! What a great list! I Like the last one...start where you are! I am adding that to my list to buy! Thanks. Thank you, it's time to unplug and relax with a good book - thanks for sharing this list.